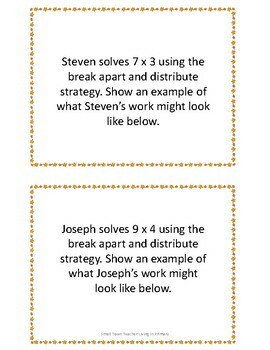 Challenge your students to complete division word problem task cards using the distributive property and break apart strategy! 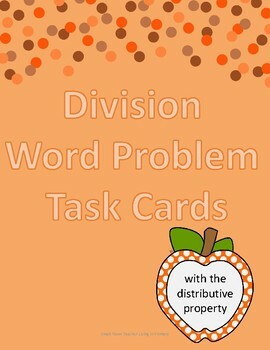 Reinforce how to solve word problems with these division task cards. 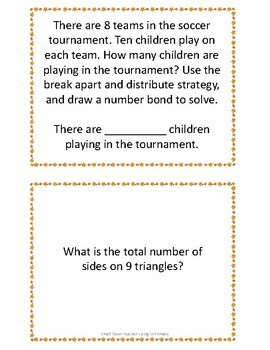 Aligned with Engage NY Common Core 3rd grade Module 1 Unit 1 Lessons 18 and 19. 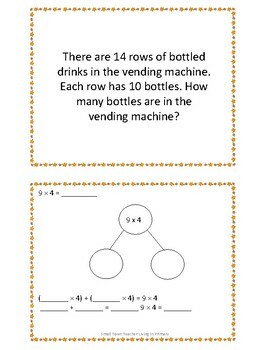 Can be used during math class, as pre-teaching, re-teaching, math intervention, early finishers, morning work.